Our guide to secluded spaces and romantic settings on board. Reap the benefits of traveling with Trafalgar any time of year. Discover the inspiration behind the bold art splashed across the hull of Norwegian Encore. Club Med infuses luxury into your next family vacation. 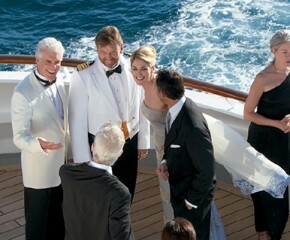 Royal Caribbean’s private destination is the ultimate place to spend a perfect day. No matter which incredible destination you decide to travel to, we’ll find you the perfect hotel or resort to match. Within each issue of The Travel Magazine we reveal inspiring destinations, insider advice and must-know tips to make your travel dreams a reality. Are you dreaming or actively planning? Waiting for last minute opportunities? With the abundance of travel options available today you’ll benefit from our expertise and insight every step of the way. 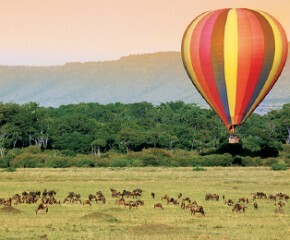 Land a coveted table in Tokyo or enjoy a private hot air balloon safari in Kenya. With our insider connections you’ll have incredible access during your entire journey. From an invite to an exclusive onboard party to a complimentary breakfast at your beach villa, these are just a few of the perks you can expect as our privileged guest. 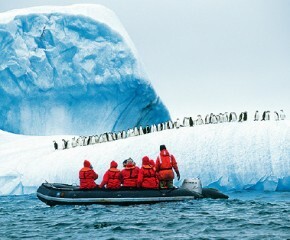 Whether you explore the Antarctic or rejuvenate on the shores of Fiji, knowing that someone is handling the details lets you travel with confidence. Thousands of options. Hundreds of exclusives. One click away.